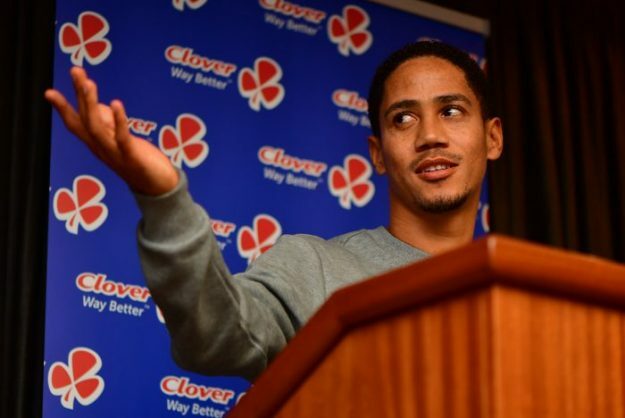 Fans, former players and pundits have taken to Twitter to pay tribute to legendary Bafana Bafana midfielder Steven Pienaar, after he announced his retirement from football last night. Football supporters were expecting Pienaar to sign for another team after he was released by Bidvest Wits in January. The former Bafana Bafana captain was linked with Cape Town City in the January transfer window, however that deal fell through apparently, due to Pienaar’s salary demands. Last night, he announced his retirement through a video he posted on his social media accounts.  | Congratulations on a superb career, @therealstevenpi – and thank you for your service in the royal blue.